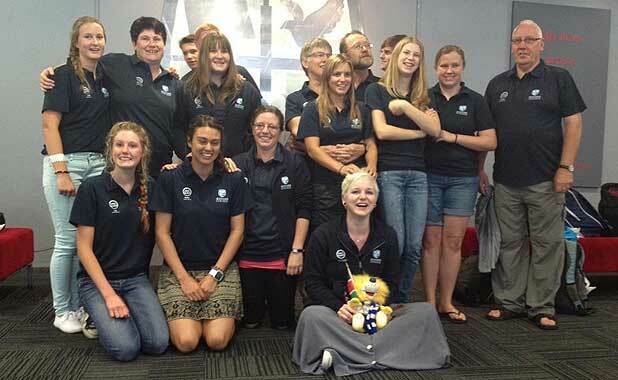 The group from Tauranga’s Bethlehem College who travelled to Kenya. Caitlin Dickson (front, centre) and Dr Brian and Grace Johnston (back row, centre) were killed in a minivan crash. LATEST: The trio from Tauranga’s Bethlehem College, who died in a bus crash in Kenya were couple Dr Brian and Grace Johnston, and 19-year-old Caitlin Dickson.